The origins of this grape can be traced back to France and Germany, where it is cultivated with success in Alsace, Burgundy, and Champagne, i.e. cool climate zones. It appears that it was imported into Italy by general Sambuy, a native of Turin, during the first half of the 19th century, the period of the wars for independence, wars which led to the unification of Italy. This variety then reached the territory of the former Most Serene Republic and here, in the Lison Pramaggiore zone and in the Piave river valleys, found ideal conditions for expressing all of its personality. The Pinot Grigio already known and prized by the Venetians entered in this way into the viticulture of this area. 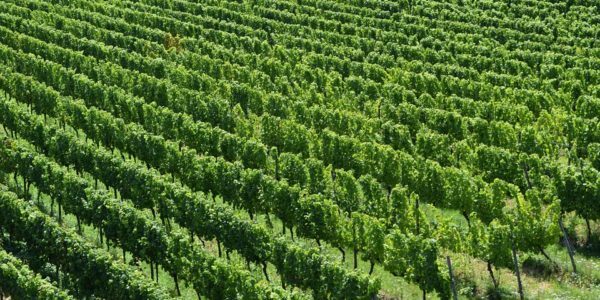 It is in the territory of the Venezia DOC appellation that 40% of Italy’s Pinot Grigio – which has become one of the world’s major wines – is cultivated. The Venezia DOC appellation selected the grape for its representative character, both historically and territorially. Pinot Grigio Venezia DOC: to have in the glass the best of the Venetian viticultural production. The wine shows a color which ranges from straw yellow to a coppery tint according to the period of skin contact it is given. The nose offers perceptible floral and fruity notes: elderberries and broom followed by pear Williams and pineapple, at times accompanied by more mature aromas when the wine is aged in oak casks or barrels. A noble wine of good structure, to drink when fresh and young but also capable of a certain aging. When should Pinot Grigio be drunk? If, during meals, its presence is obligatory, it is a common practice among old-school Venetians to order a mid-morning or mid-afternoon glass to accompany a traditional snack or simply relive one’s hunger and thirst. An agreeable way to interrupt the frenetic rhythms of daily life and to exchange a bit of conversation with the innkeeper or restaurant owner. 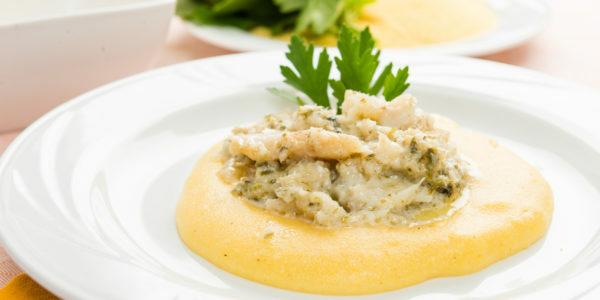 Pinot Grigio can boast a notable range of dishes it can accompany given that it goes well with cold cuts (a slice of bread with raw ham), with fish (excellent with baked sea bass, the traditional salt cod in a creamy sauce, or sweet and sour sardines), and with white meat (guinea fowl or chicken).